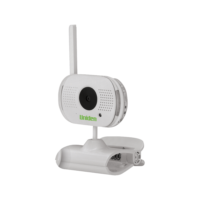 Uniden’s new wireless video monitoring system is designed to monitor the safety of your sleeping baby or kids playing with an exceptionally user-friendly, high quality digital encrypted monitoring system. The BW 3002 features a Digitally Encrypted System for Secure Digital Crystal Clear monitoring. It protects against eavesdropping and hacking for added Peace Of Mind. With a handy “Walkie Talkie” Function, you can now talk to and soothe your baby remotely. The BW 3002 also comes with a selection of Lullabies to play to your baby. 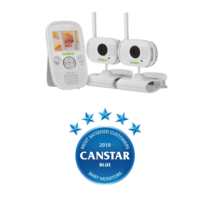 This system comes with a 2.3″ Colour LCD Display Receiver so that you can see and hear your child, even during the evening with Night Vision. 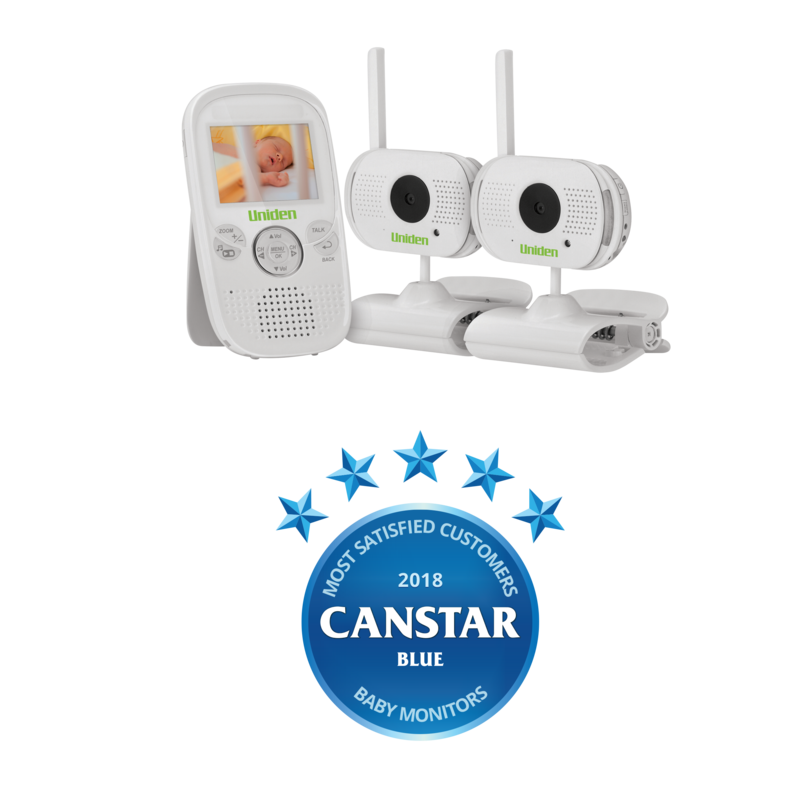 It also contains a multipurpose adjustable clamp that simply enables the camera to secure to the rails of a cot, a shelf or stand freely on a bedside table. The system comes with two cameras but can even be expanded to accommodate 4 cameras.